Got a leaky tap? 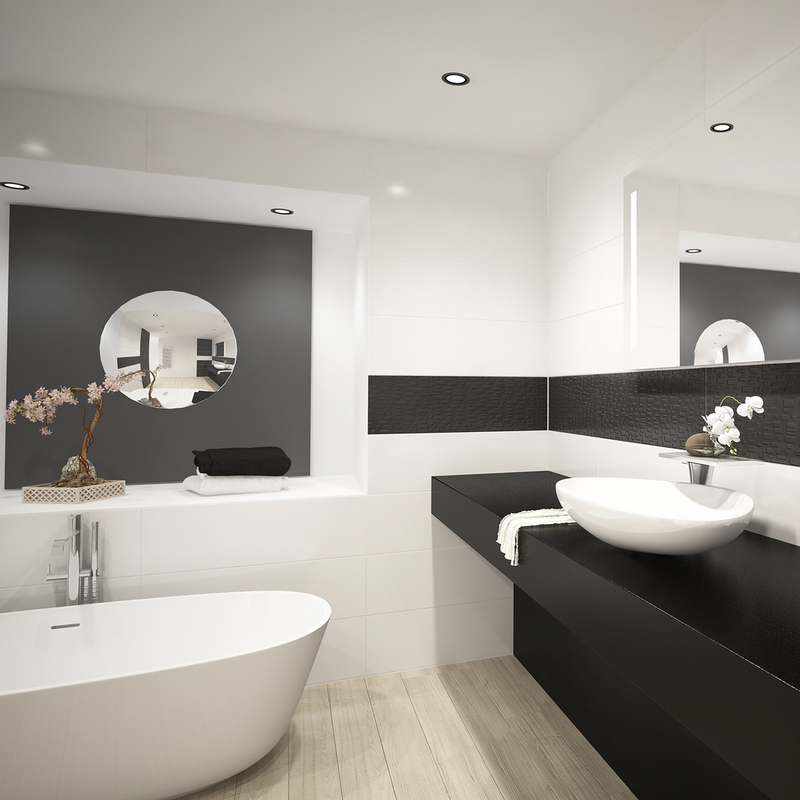 Looking to spruce up your bathroom? Boiler playing up? If this is the case, call the professionals at Mark Hinton & Son Plumbing & Heating Ltd. Whether you require Bathroom Installations, boiler services or hot water cylinder replacements within the area - we can help. 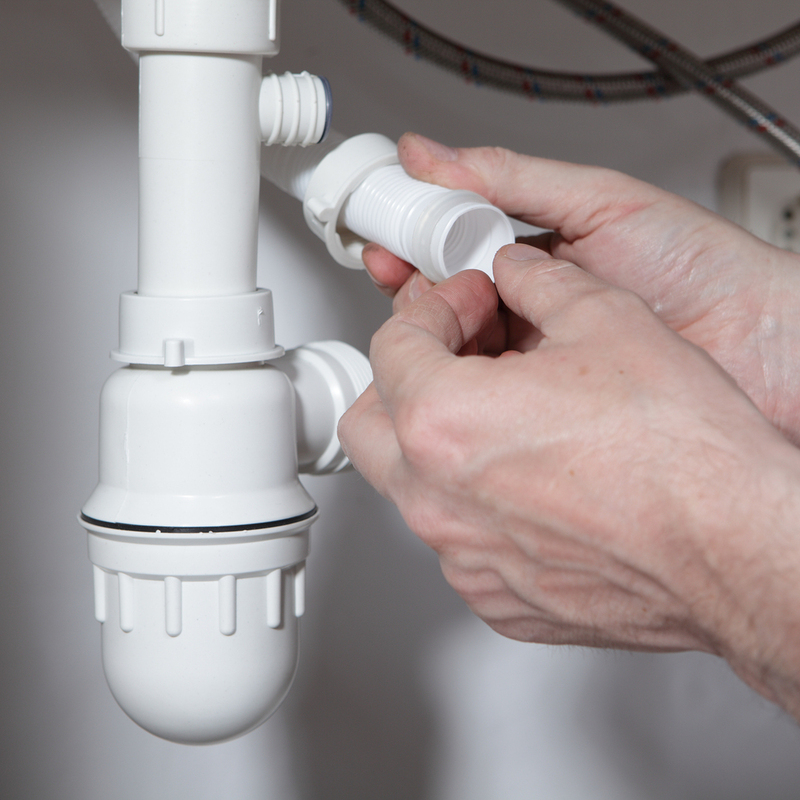 We are a small family run business that has been established since early 1990, yet have been working within the plumbing industry for the past 40 years. We believe in putting each of our customers first, which is why we provide an honest, reliable, competitive and professional plumbing service throughout . Our close-knit team can carry out all aspects of plumbing and heating, from smaller repairs to full bathroom and central heating installations. Whether you require Bathroom Installations or just some sound advice on what style of bathroom to choose, get in touch with Mark Hinton & Son Plumbing & Heating Ltd. Just for your peace of mind we are Gas Safe and OFTEC Oil Registered heating engineers in .